Here at Euromed Clinic Center, we understand that the mental health of you and your family is just as important as your physical wellness. 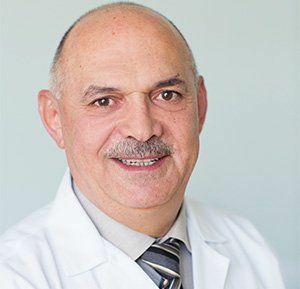 With that in mind, we are pleased to offer the services of Dr. Bahjat Balbous, a specialist Psychiatrist with more than 25 years of experience. Whatever you are going through, Dr Bahjat will be able to devise a treatment plan which will help you work towards a solution. What Can Dr Bahjat Help With? Psychiatric issues such as anxiety, depression, bipolar disorder, panic attacks, obsessive-compulsive disorder, sleep disorders, eating disorders, ADHD and schizophrenia, as well as pain conditions can all be assessed and treated, providing the holistic all-round care we know you want. Adults, children, adolescents and the elderly can all be seen and treated. Whatever has lead you to seek treatment, and whether it is a self-referral or via your GP, Dr Bahjat will first assess your needs by interviewing you and discussing your general health, background, and current emotional state. He may then suggest a range of practical measures to help you manage the situation. This includes different modalities of treatment and prevention: medical, psychological, hypnotherapeutic or alternative techniques (including acupuncture and neurofeedback)– or a combination of different measures. 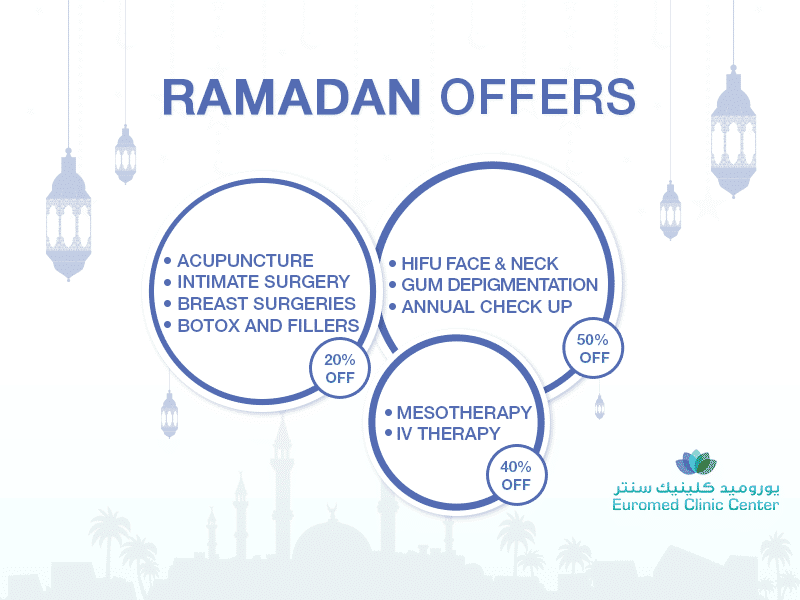 Whatever treatment route you explore, you will receive the best possible guidance which will enable you to return to optimal mental health, restore functions, and regain a high-quality of life, with the personalized, professional and high-quality care you would expect from Euromed Clinic Center. Dr. Bahjat is a specialist Psychiatrist with more than 25 years’ of experience. He received his medical degree from Kharkov State Medical Institute in Ukraine in 1981, after which he specialized in Psychiatry from the same university, and then went on to earn a Ph.D from the Moscow Research Institute of Psychiatry in 1989. Amongst Dr. Bahjat’s several qualifications, he has earned the Certificate in “QEEG and Neurofeedback”.